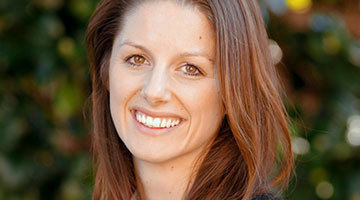 Ashleigh is a passionate and positive Dietitian as well as a qualified Exercise Professional. She is the proud owner of her own Dietetic business called Body Fusion in Sydney, Australia and still practices as a Personal Trainer. 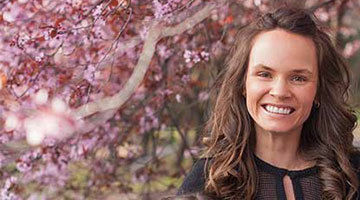 In her clinic Ashleigh help’s a wide variety of clients manage conditions such as diabetes, heart disease, polycystic ovarian syndrome, high cholesterol, high blood pressure, IBS, food sensitivities and eating disorders. She also sees a large proportion of weight loss clients. Karen McLean is an Australian living in Dubai and is the creative mind, photographer and sneaky chef behind her blog, Secret Squirrel Food. 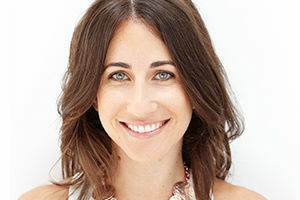 Her site and passion is all about making healthy food fun, inspiring and interesting! 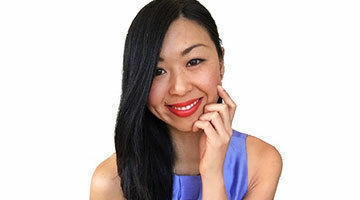 Apart from cooking and dining, Karen also loves fitness, dancing, having a good laugh, travelling, meeting new people and learning about different cultures. 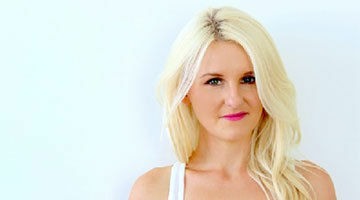 Sally is a self-confessed fitness and foodie addict. After moving from the UK to Australia, her attempt to ditch the apple crumbles and focus on nutrition was subject to a lot of plain low-calorie food. After a few months she learnt one thing: life is better with chocolate. And apple crumble. So her experimenting began and The Fit Foodie was born. 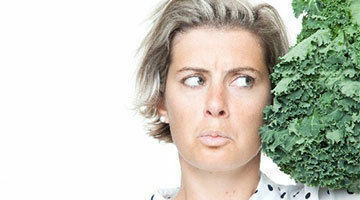 She focuses on high-protein foods packed with good fats and nutrients. This helps maintain lean muscle and sustain my energy levels. Her recipes aim to inspire others on their clean-eating journeys. Sally has also launched an eBook and Healthy Snack Mixes, which are available here. For all Sally's recipes, head to her website: The Fit Foodie. 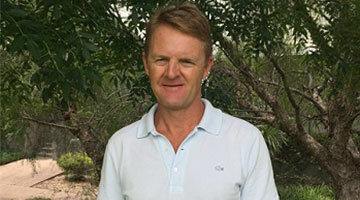 Peter is a holistic health practitioner and has been in practice since 1991. He has studied, practiced and taught many modalities of natural healing, body work and energy healing in health retreats and wellness centres in Australia, including Golden Door Willowvale in Queensland for a number of years. Peter has a passion for education and enjoys inspiring others to make healthy positive changes to their lives. Via naturopathy, holistic wellbeing consultations, energy healing and presenting to groups he aspires to assist his clients using both tried and tested science-backed strategies, but also complimentary and integrative medicine to achieve ultimate health for body, mind and spirit.